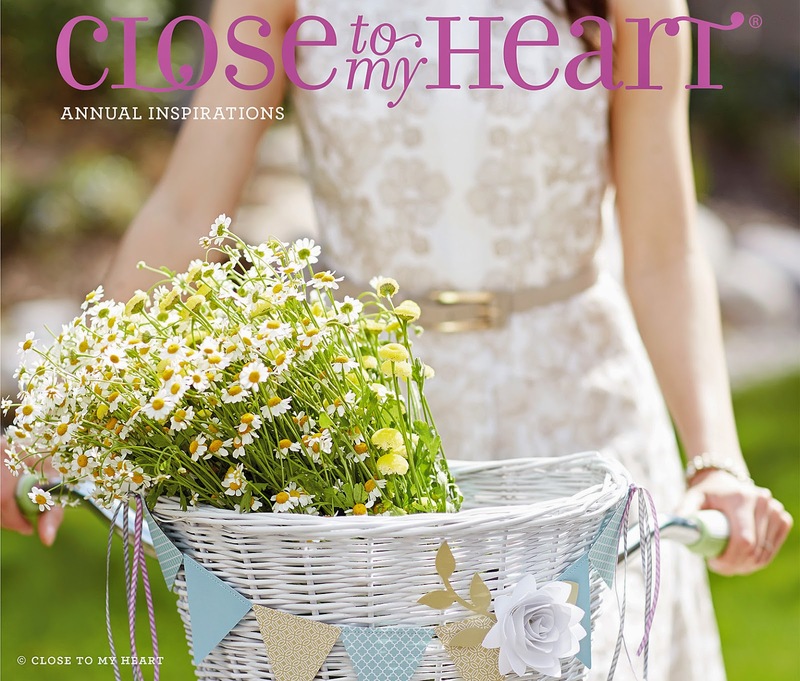 Have you seen the BRAND NEW Close To My Heart Annual Inspirations (aka catalog)? 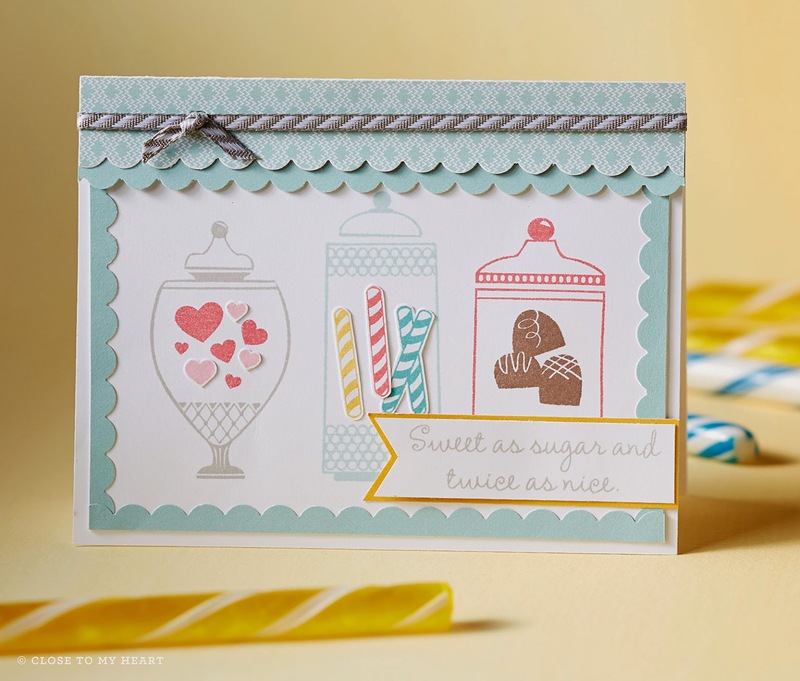 I just love the candy jar theme! Do you know that you don't have to host a HOME PARTY to earn hostess sets? Nope- you just need to submit $150 or more in orders directly through me (not my website) and you'll automatically earn $25 in free product. You can spend that product on a variety of items INCLUDING some hostess-only exclusive sets. It's SO EASY to earn FREE product... just send me an e-mail to choose a date OR let me know you have an order of $150 or more (before shipping and tax) and I'll work with you to get the order placed. So... what are FAST ways to hit the $150? How about one of our FANTABULOUS Cricut collections? Art Philosophy- Great for basic shapes, seasonal themes, etc. Do you know that we have TONS of stamp sets that coordinate with cricut? Well we do! So if you think you'll purchase a Cricut collection to hit the $150 mark sooner... you could add a stamp set or two that coordinates to build your collection and the versatility of our cartridges and stamps. See your options here. Just see a few things you like? Order online and add your order to the mystery hostess party at checkout. This automatically enters you to WIN ALL THE HOSTESS rewards! YEP... you can get a ton of freebies just by placing an order... no party required..